Alice Sutton Williams was born April 11, 1937 in Jackson, Mississippi to the late Walter Sutton and Rachel Ford Sutton. She was the 20th child of 21 children. 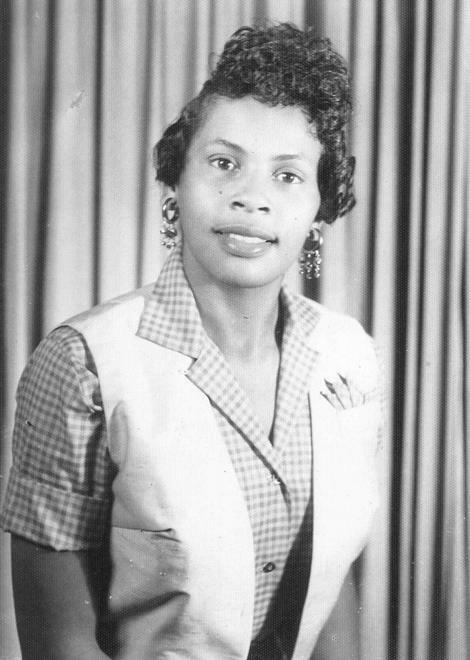 Alice attended Lanier High School in Jackson, MS. She met James Earl Williams and they were joined in holy matrimony in 1958 and one child was born to this union. Mother Alice attended Bertha Chapel M.B. Church and served for many years as a member of the choir and member of the Mother Board. She loved her church and the time she spent with her pastor and members. Mother Alice had a wonderful sense of humor, a very private and proud woman. She was a caring person. She worked for the Jackson Public School system, then later spent several years as a home health care provider. Those left to celebrate her life and to treasure her memories are, son, Kenneth Earl Williams, one granddaughter, Marlene Alisha Williams, three sisters, Callie Williams of Jackson, Frankie Bruce of Indianapolis, IN, and Jeretha Bolden of Springfield, MA. Four brothers, J. C. Sutton of Gary, IN, Clifton Sutton and Joseph Sutton of Springfield, MA, and James Sutton of Jackson, MS, and a host of nieces, nephews, cousins, other relatives and friends.